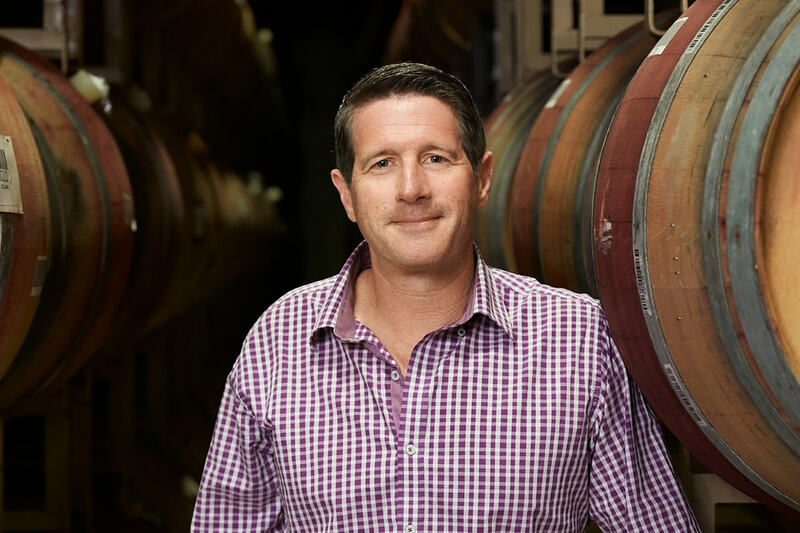 President & Director of Winemaking and General Manager Corey Beck has more than 20 years of experience in the wine industry. Corey began his career in viticulture quite by accident, tagging alongside his grandfather who was the vineyard manager for Napa Valley’s renowned Chateau Montelena. Born and raised in Calistoga, Corey spent summer vacations working in the vineyards.